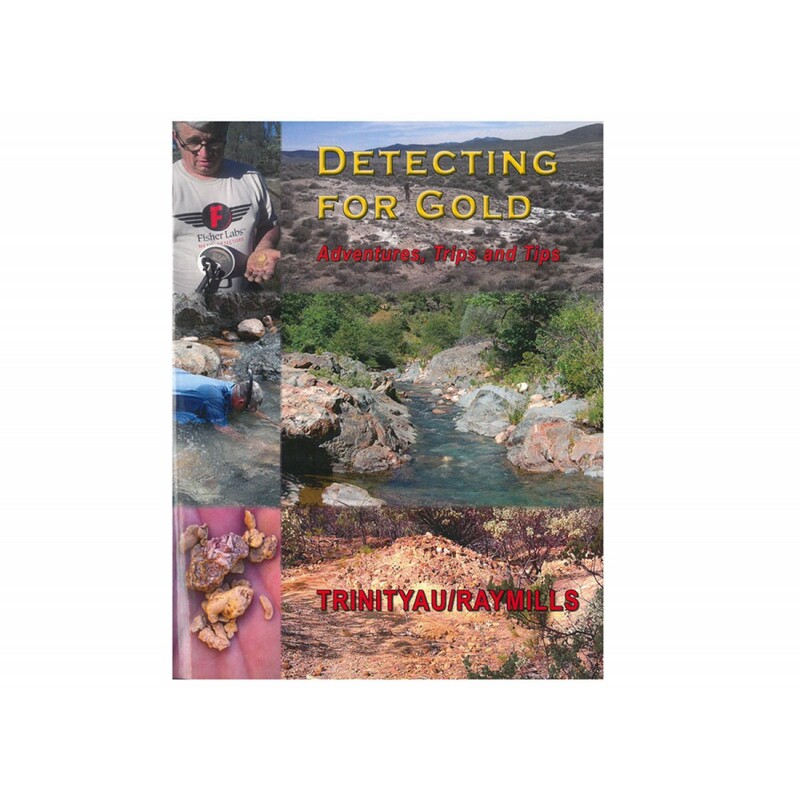 This book, Detecting for Gold Adventures Trips and Tip by Ray Mills, is filled with answers and tips about prospecting for gold. 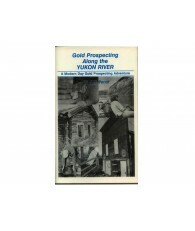 The author has been detecting for gold nearly forty years. 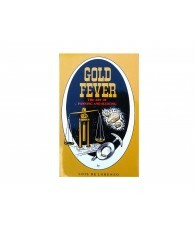 There is still gold to be found and the trips and tips in this book will reduce the learning curve. 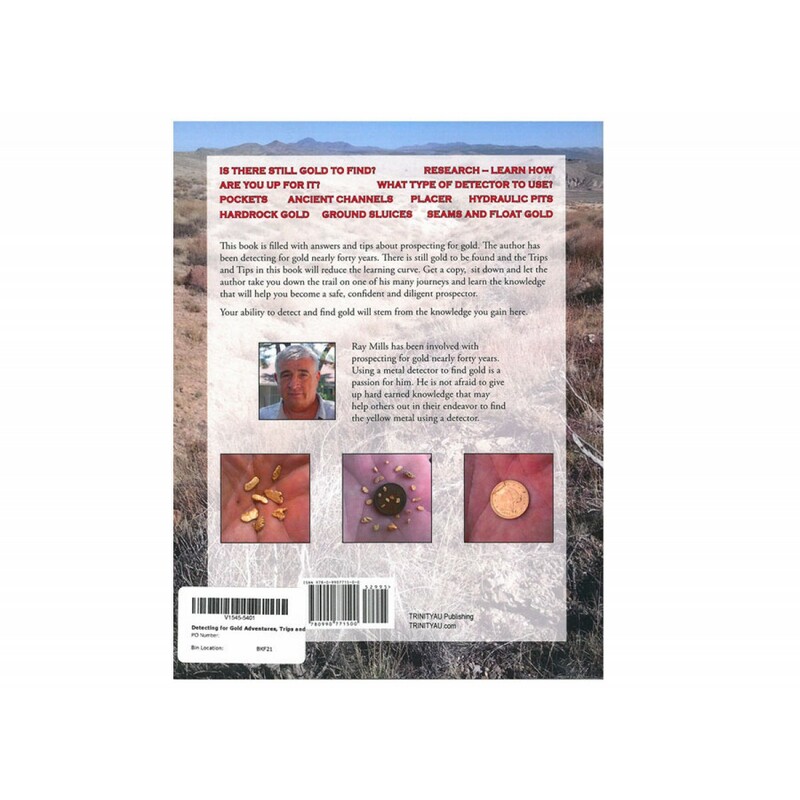 Get a copy, sit down and let the author take you down the trail on one of his many journeys and learn the knowledge that will help you become a safe, confident and diligent prospector. 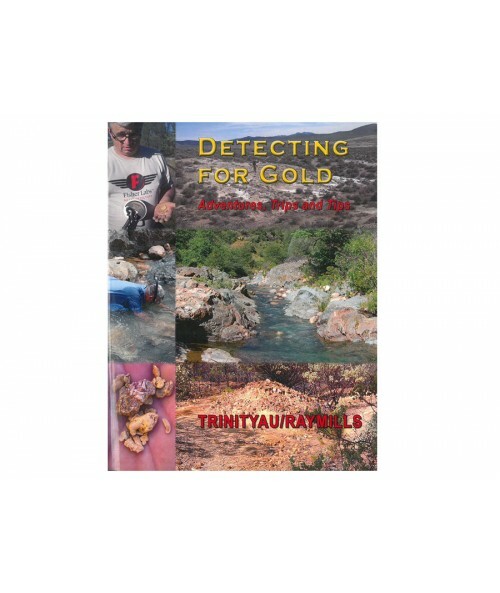 Your ability to detect and find gold will stem from the knowledge you gain here! 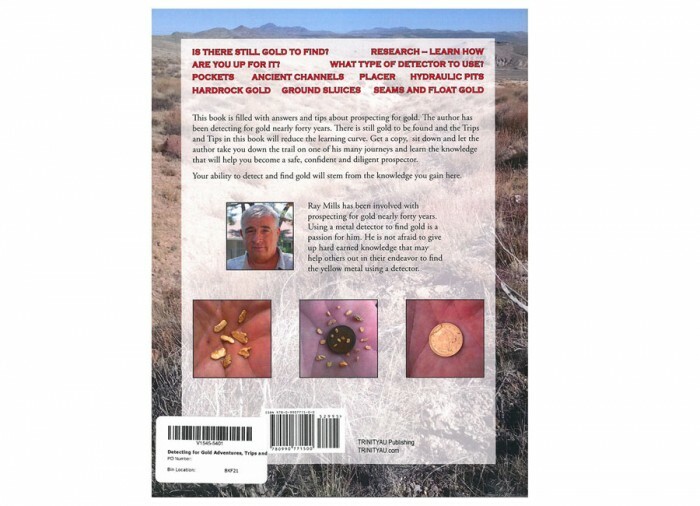 Sniping for Gold, What is it to You? 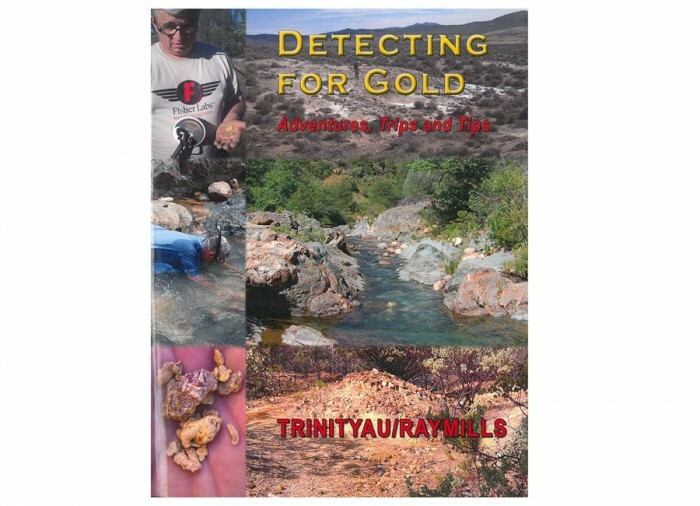 Detecting and Prospecting for Gold: Are You Up For It?